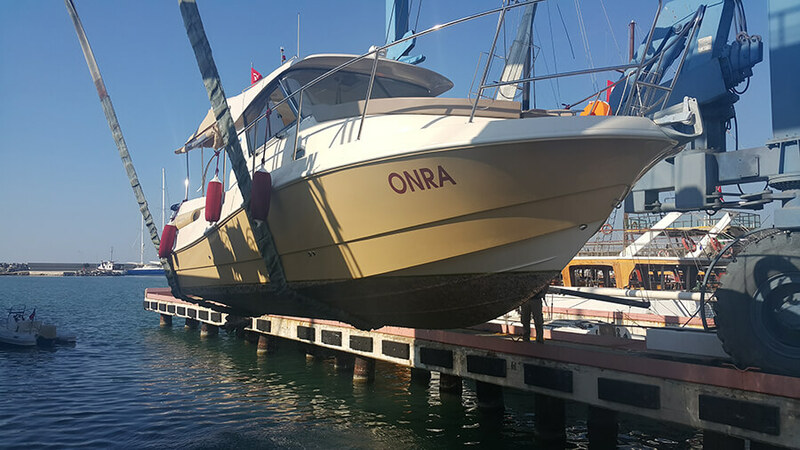 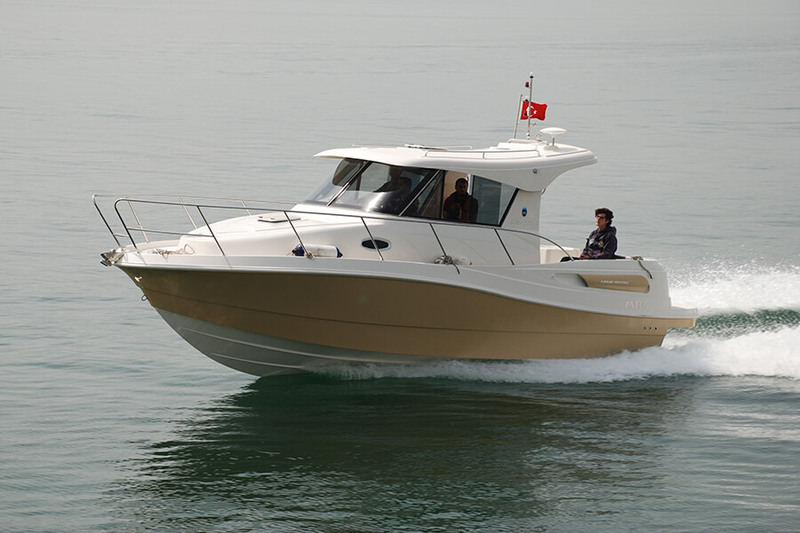 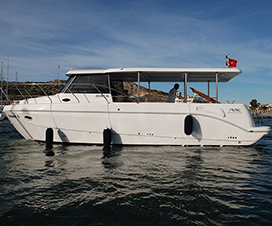 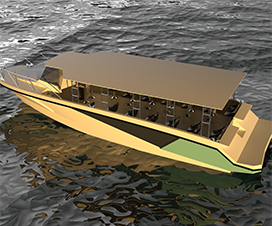 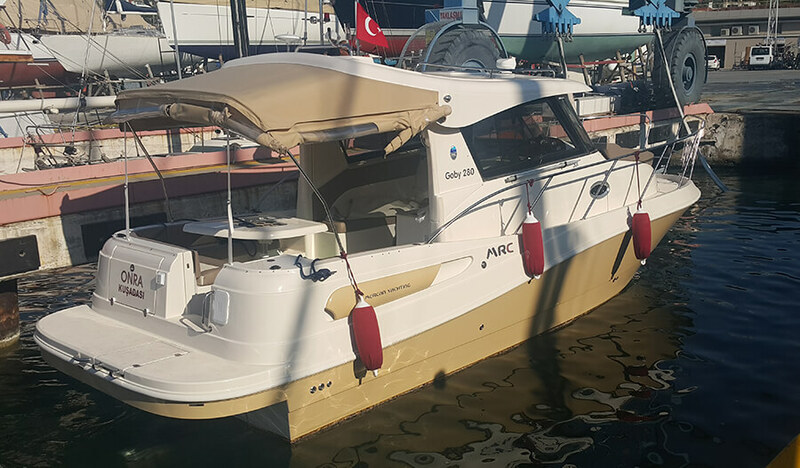 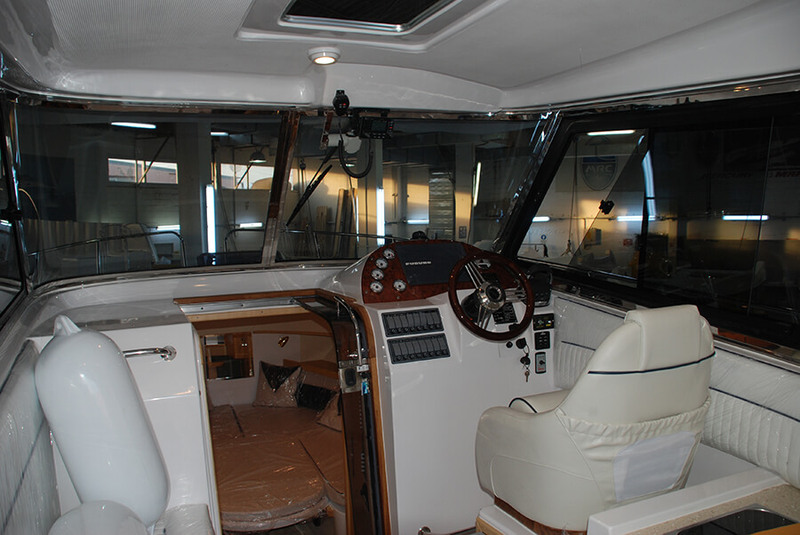 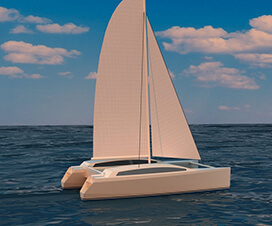 Motor boat design with cabin must be included perfect hull design, ergonomic deck design, good quality material and good exterior appearance. 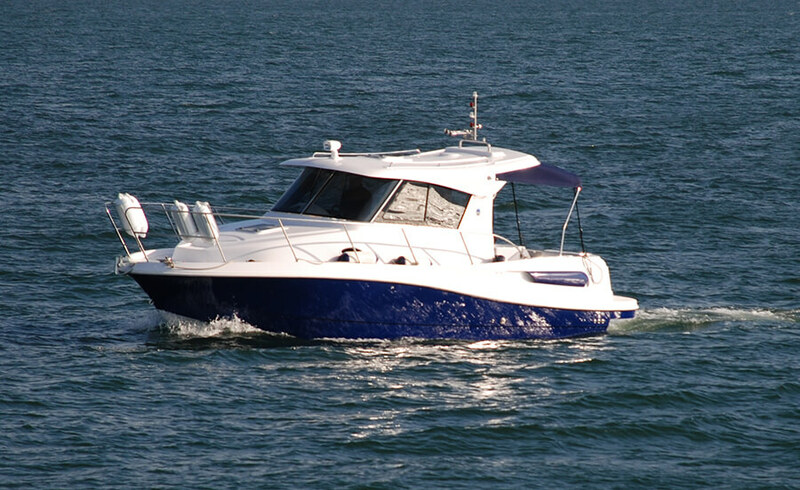 Also, Goby 280 is a sport motor boat design. 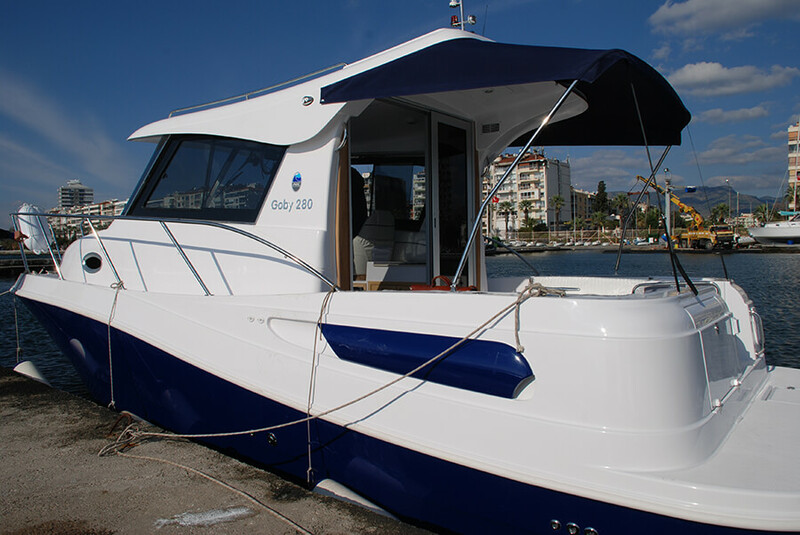 Goby 280 has a capacity of 7 people. 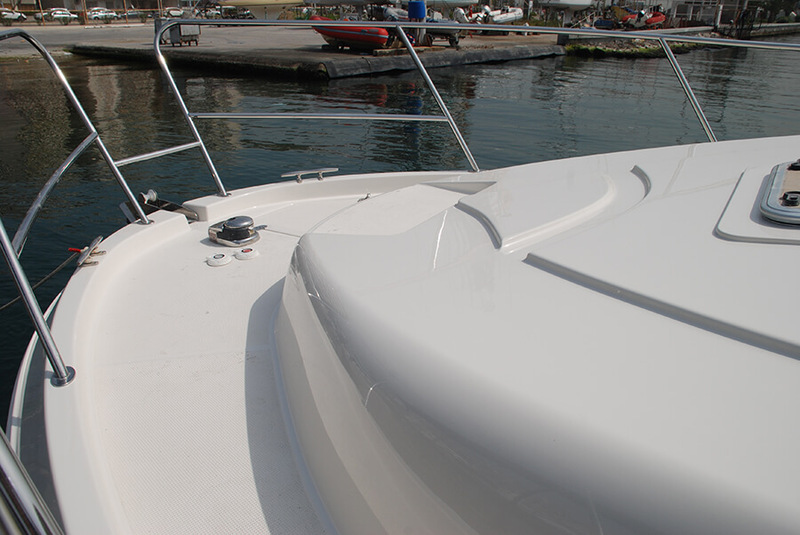 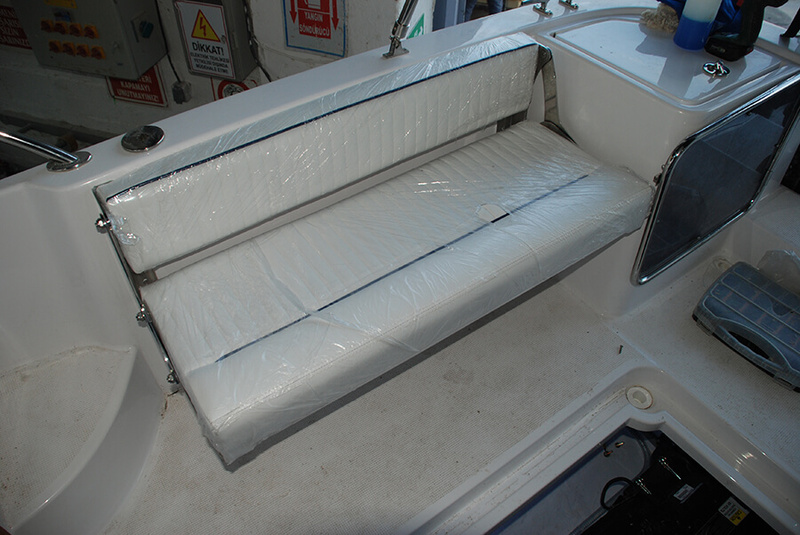 The boat has a fiberglass body material. 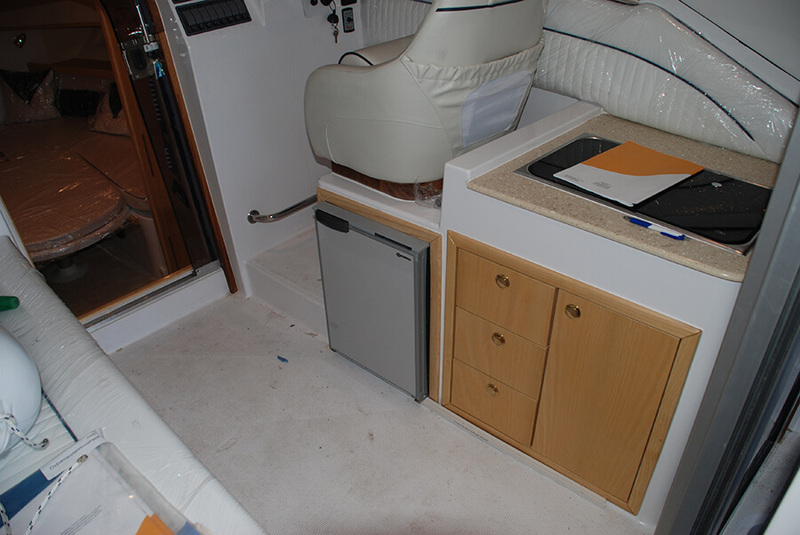 Goby 280 has a 200lt fish storage area. 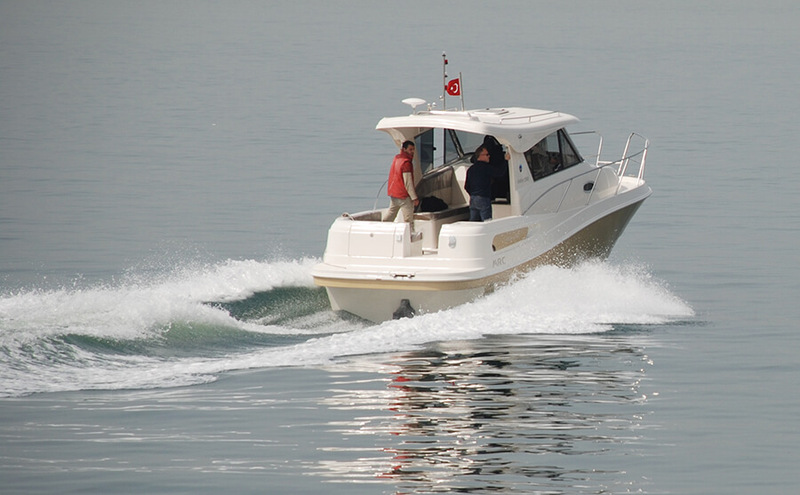 The Boat having capacity 35Knot maximum speed. 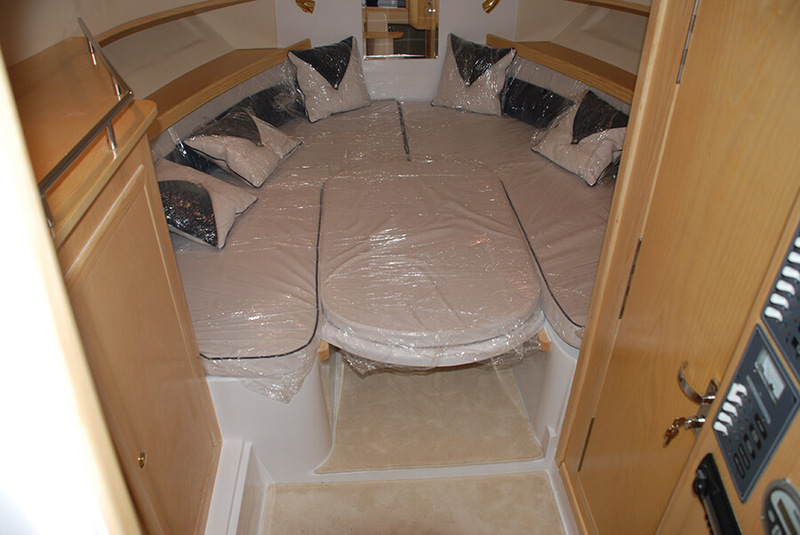 There is bed space for 4 people in the boat cabin. 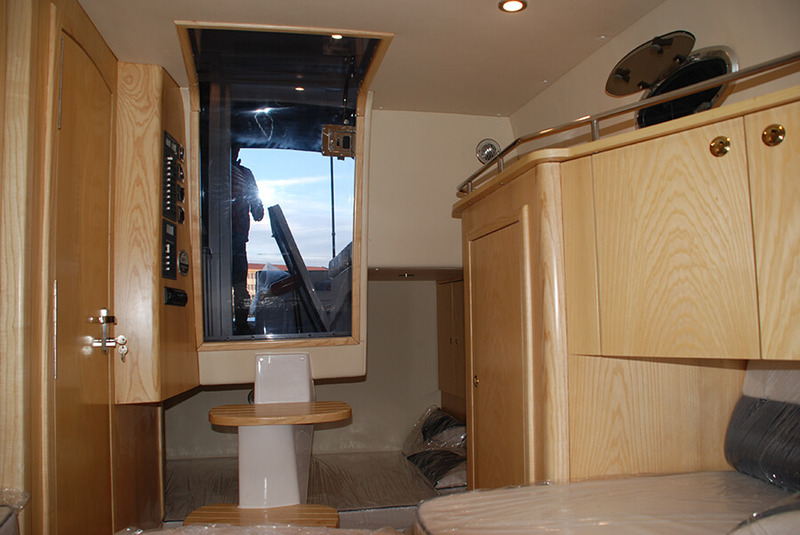 It also incorporates one-piece toilet and kitchen area. 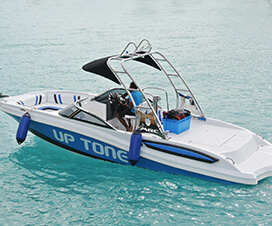 The boat used between 170-320 horsepower with one engine. 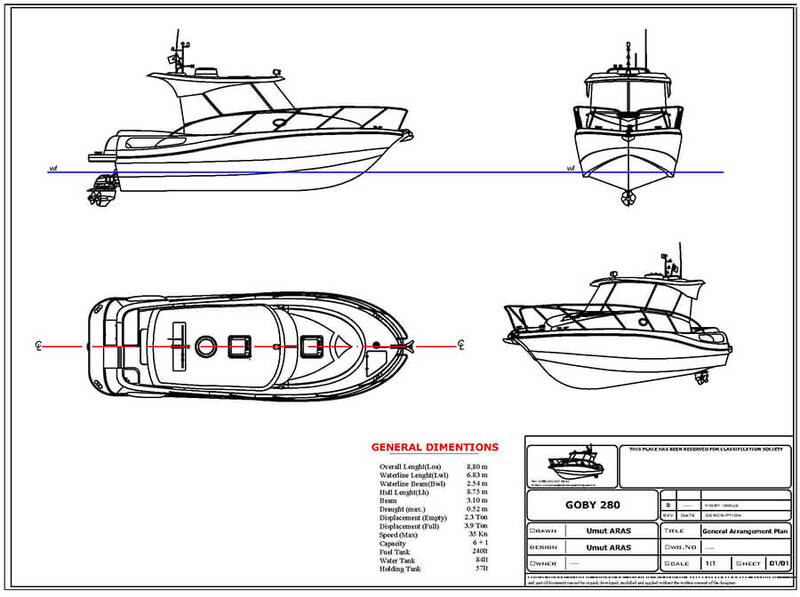 All analyzes and drawings of Goby 280 are ready. 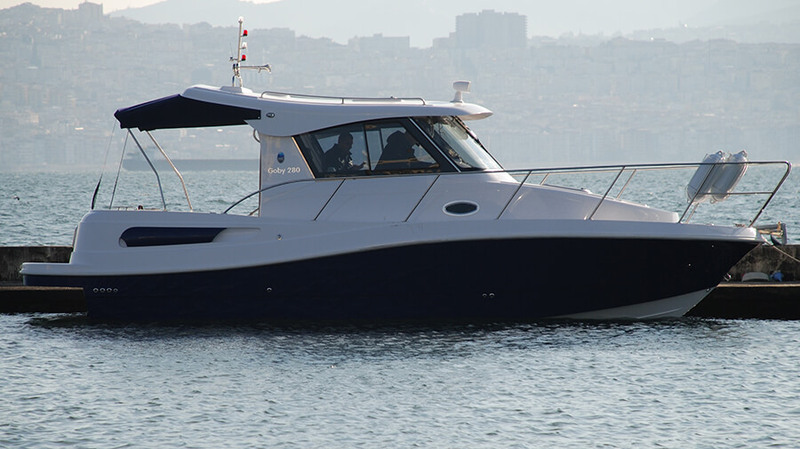 Also, Goby 280 has a CE certificate from IMCI(Notified body). 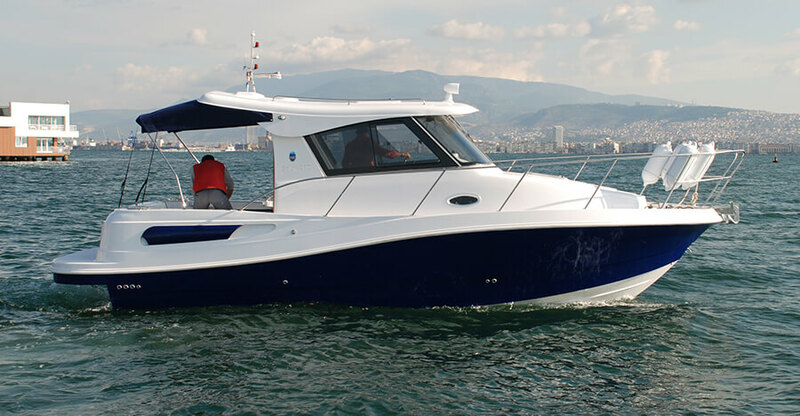 Best Boat Design – Boat Design and Boat Plans Site Copyright © 2019.